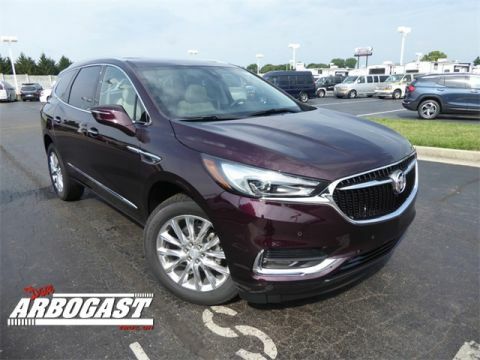 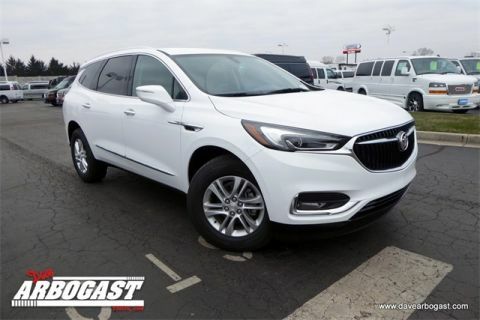 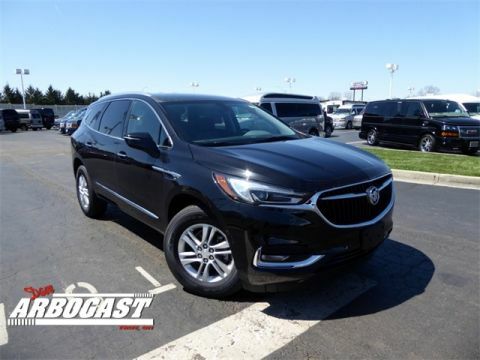 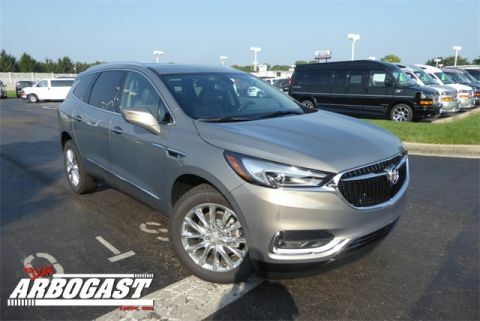 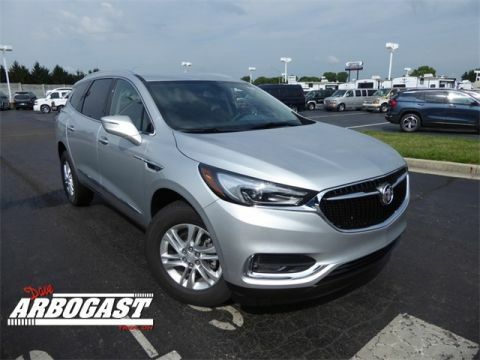 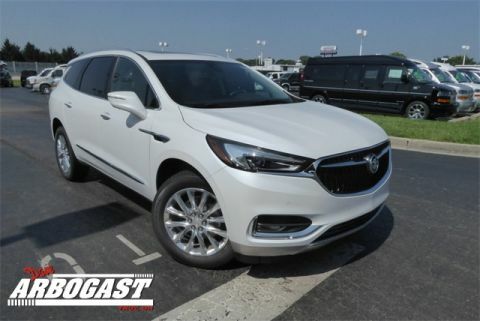 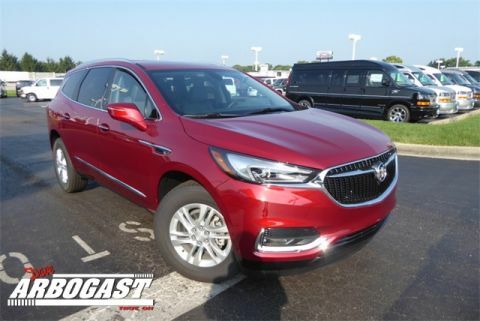 U.S. News and World Report praises the Enclave for its “generous passenger space” and “quiet, composed ride and handling,” while Edmunds writes, “The completely redesigned 2018 Buick Enclave comes loaded with features.” Explore our selection online, then stop by our showroom near Dayton. 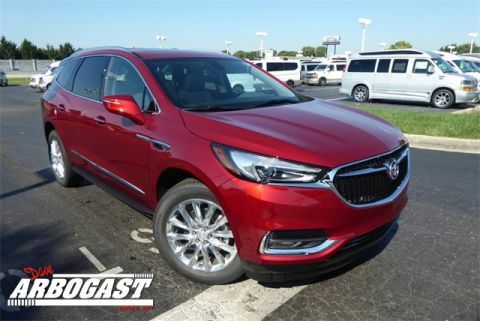 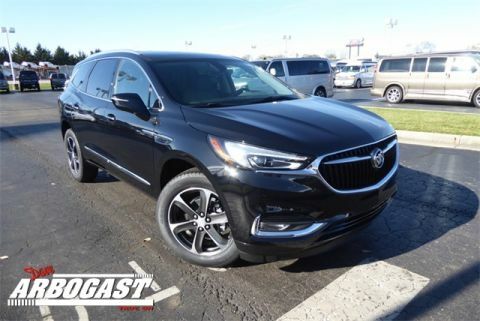 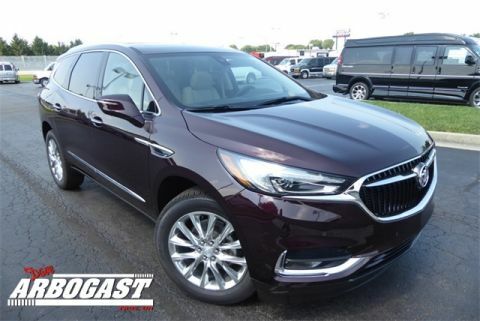 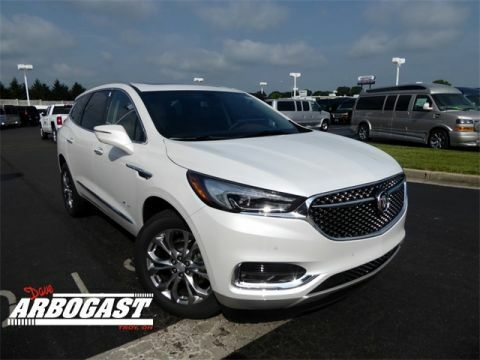 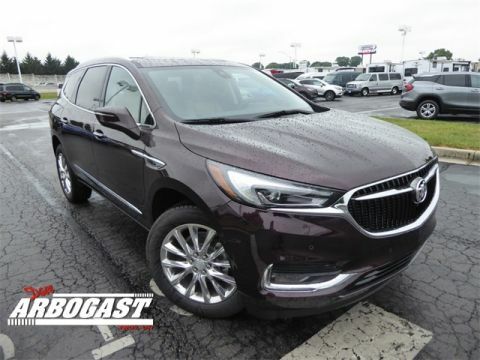 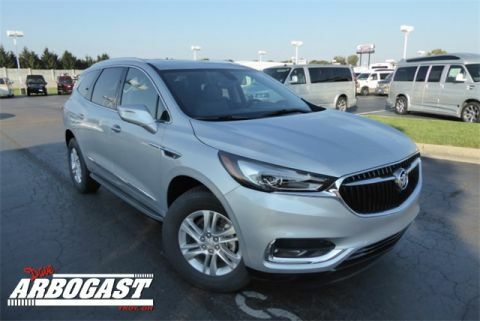 Why Buy a New Buick Enclave at Dave Arbogast? 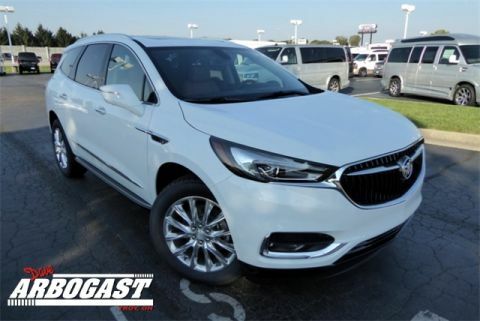 To start, the sales team at Dave Arbogast is focused on providing a strong customer service experience from start to finish. 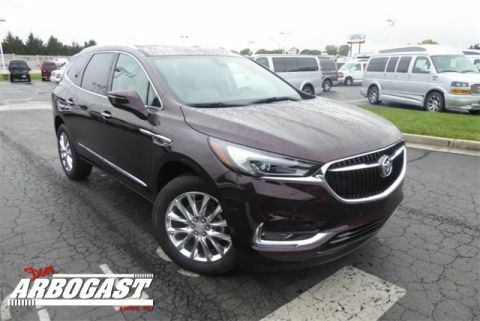 Whether you’re shopping for a luxurious Enclave or lifted trucks and lifted Jeeps, we’re here to help. 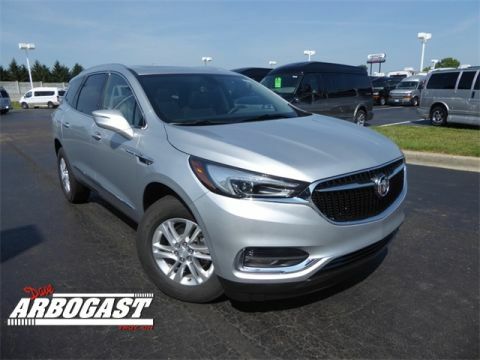 Give us a call at 937-552-2930 with any questions, or swing by our showroom near Vandalia today to see the Enclave in person.